Car Comparo: Which executive 7-seater should you buy, Honda Odyssey or Ford Explorer? 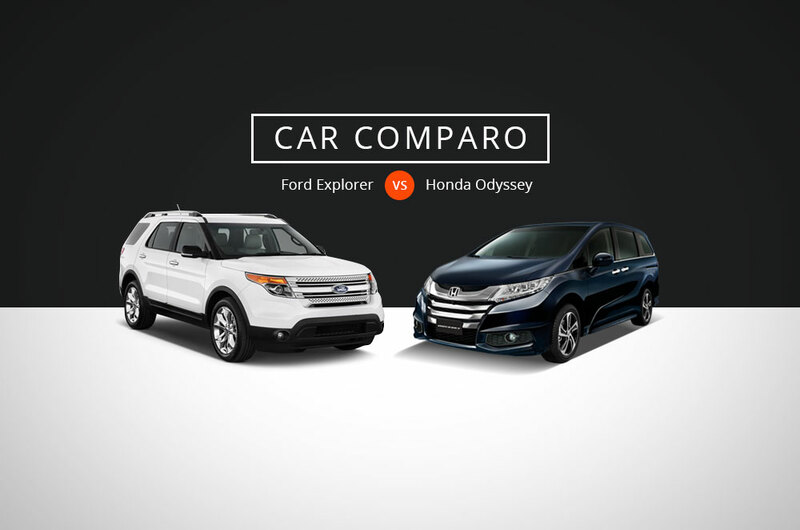 You are here: Home Latest Stories Feature Car Comparo: Which executive 7-seater should you buy, Honda Odyssey or Ford Explorer? 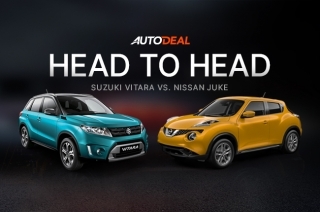 There’s a spike of inquiry among AutoDeal.com.ph’s site visitors using the Car Comparison Tool last March 2015. And one of the most commonly matched models are the all-new Honda Odyssey 2.4L EX-V Navi against the Ford Explorer 3.5 L V6 Limited+. While one may be an MPV as opposed to an SUV, both offer seating for 7 passengers with upscale upholstery, plenty of exciting appointments, and can be taken home under the P2.7-million mark. If you’re among those who are curious to see which is better, we’re here to guide you along the way. 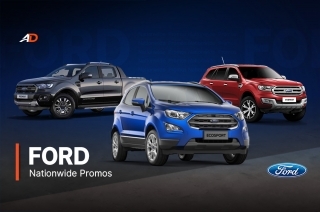 The Ford Explorer is available in 3 variants with prices ranging from P2,445,000 to P2,799,000. 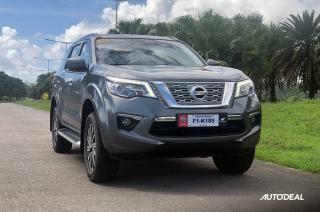 The Explorer we nominated for this comparison is the 3.5L V6 4x4 Limited+ which costs P2,695,000. Still, Honda’s well-appointed Odyssey is still the cheaper option priced at P2,348,000. That’s P347,000 in savings if you opt for the Odyssey, which could be spent on family outings, fuel/maintenance costs, and a list of genuine Honda accessories available from the dealership. When it comes to raw power, the 3.5L V6-equipped Ford Explorer puts out 292 horsepower and 346 Nm of torque. That’s more than enough if your recreational activity involves towing a camper or a boat, plus it has 4-wheel-drive. The Odyssey, on the other hand, only puts out a humble 172 horsepower and 225 Nm of torque with its 2.4L inline-4 engine. 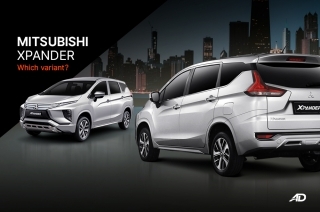 Honda doesn’t have fuel economy figures, but the lighter and the CVT-equipped Odyssey may be easier on the pump for city driving as compared to the Explorer’s 9.6 km/L (10.4L/100km). That's just an estimate though. Although we are comparing 2 very different vehicles from different categories, choosing between them really boils down to preference. The Explorer, being an American SUV, is 180 mm longer and wider than the Odyssey. 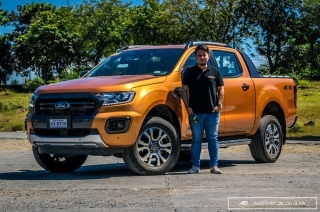 It’s also taller thanks to its higher ground clearance, which is practical if you’re living in flood-prone areas or regularly drive on rough terrain. Indeed both cars seat 7 people, but the Odyssey is more compact and that could be an advantage in narrow city streets and tight parking spots. The Odyssey has power sliding doors for easier ingress and egress while the Explorer offers a power tailgate. So it really boils down to personal preference. 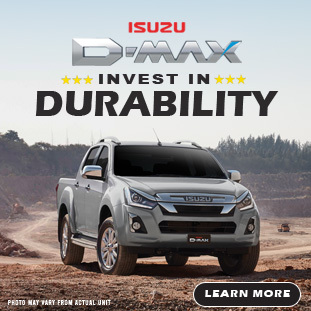 Safety features like dual airbags, side, and curtain airbags are on both people carriers. 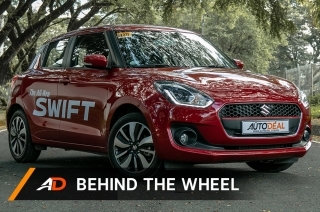 Both also come equipped with ABS, EBD, and stability control as well as Blind Spot Information, Cross Traffic Monitor, and smart parking assistance to ease everyday driving nuisances in the Philippines. These 2 vehicles are pretty competitive in the safety and security department which implies that many families will be happy riding on them. However, Ford claims that the Explorer features inflatable seatbelts on the 2nd row and an S.O.S. 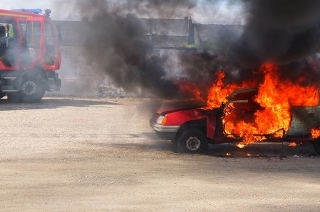 post-crash alert system that helps nearby emergency responders locate the vehicle by activating the horn and lights. Still, it’s not enough to earn the Explorer a win. 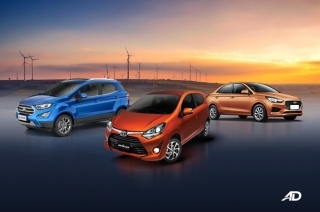 People who are looking forward to purchasing these cars will always give priority to a list of ‘pampering’ features. Both offer a plethora of comfort and convenient amenities to start with an automatic climate control, high-quality leather, premium audio system with Bluetooth connectivity, and sunroof. The Explorer is fitted with a dual DVD headrest-mounted entertainment system, while the Odyssey gets a 9-inch monitor at the back. But only the Odyssey comes with Ottoman captain seats that slide front and back allowing more 2nd row legroom. At first, it’s odd to compare these 2 executive haulers as they belong in very different categories. 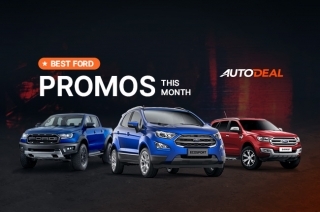 But similar pricing, seating capacity, and features make them great choices for buyers at AutoDeal.com.ph. 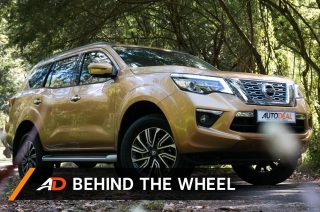 The Explorer offers the versatility of an SUV, sitting on a high ground clearance with a big engine and 4x4. In contrast, the Odyssey’s MPV qualities contribute to car-like comfort made better by great features such as captain cradle seats. 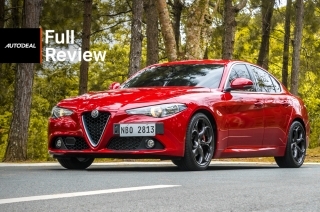 It’s also cheaper, making it the winner of this car comparo. Still, we suggest that you take both vehicles out on a test drive and see which one fits you best. 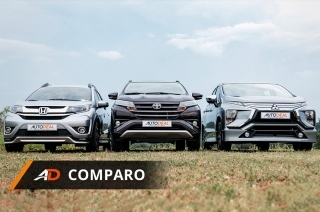 Check out AutoDeal.com.ph's Car Comparison of the Honda Odyssey 2.4L EX-V Navi and Ford Explorer 3.5L 4x4 Limited+.